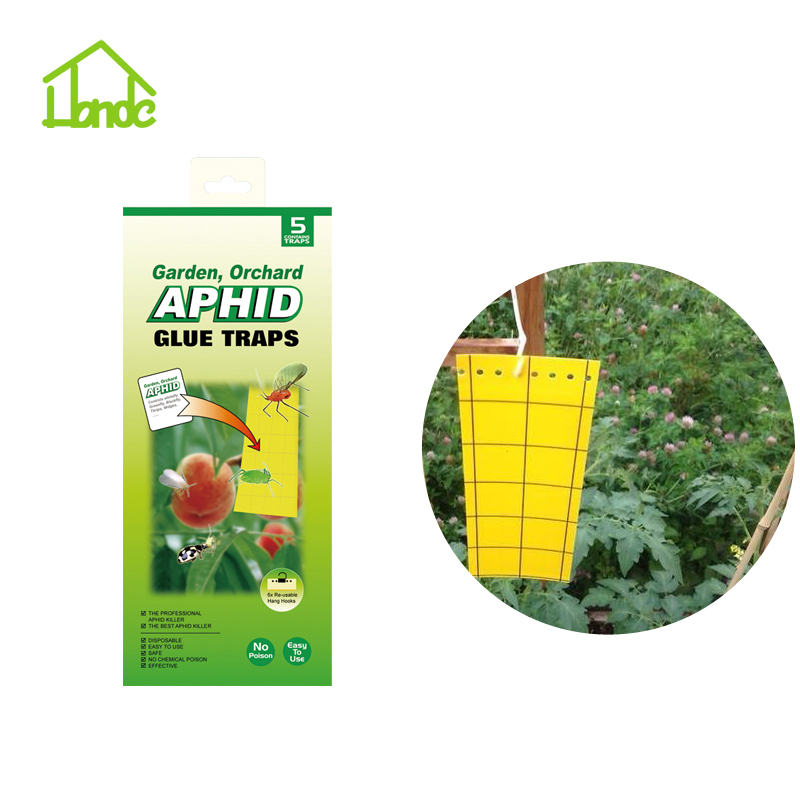 This trap is primarily designed to attract and kill greenhouse aphids including greenfly, blackfly, whitefly, thrips, and midges aureola-yellow. 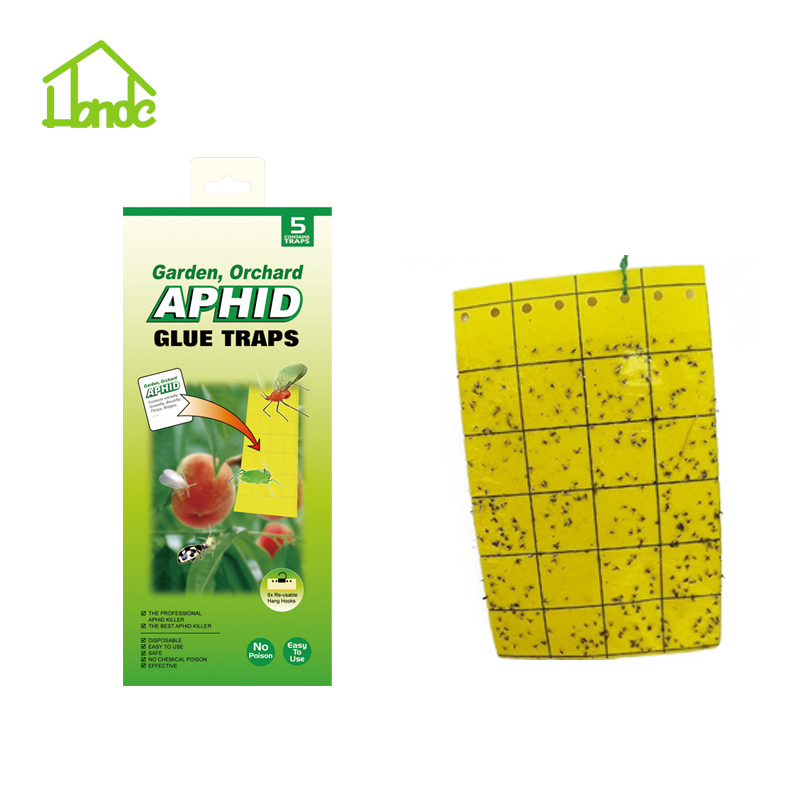 This Insect Trap Adhesive reflects light at a wavelength that irresistible found greenhouse pests, the traps use no chemical poisons and will work continuously without maintenance. Reducing the need for pesky insect sprays and providing a visible controller for the build-up of aphid populations. Easy-peel release papers protect each trap simply peel back the release paper and hang the trap just above the planted area using hanging hooks or twist ties. 5 re-useable hanging hooks included in the package. Alternatively, mount the trap on a cane by passing it through the perforations at either end. 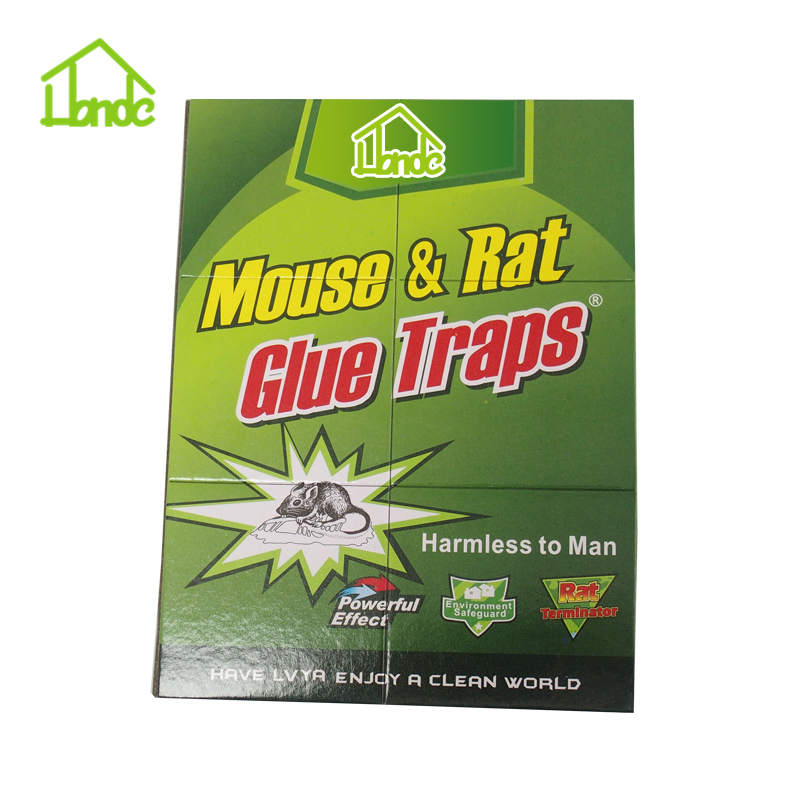 Place traps at approximately 2-meter intervals. 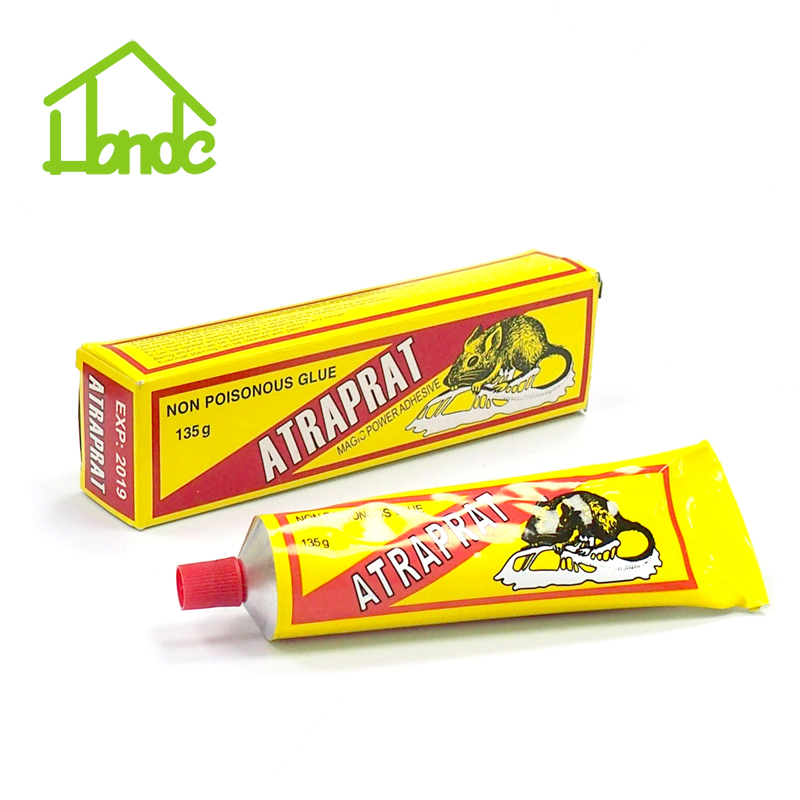 The aureola-yellow board is coated with a special adhesive which will begin to deteriorate after approximately 6-8 weeks at temperatures below 25. In better weather replace the traps more often aphid traps are made with biodegradable materials and may be disposed of after control achieved. 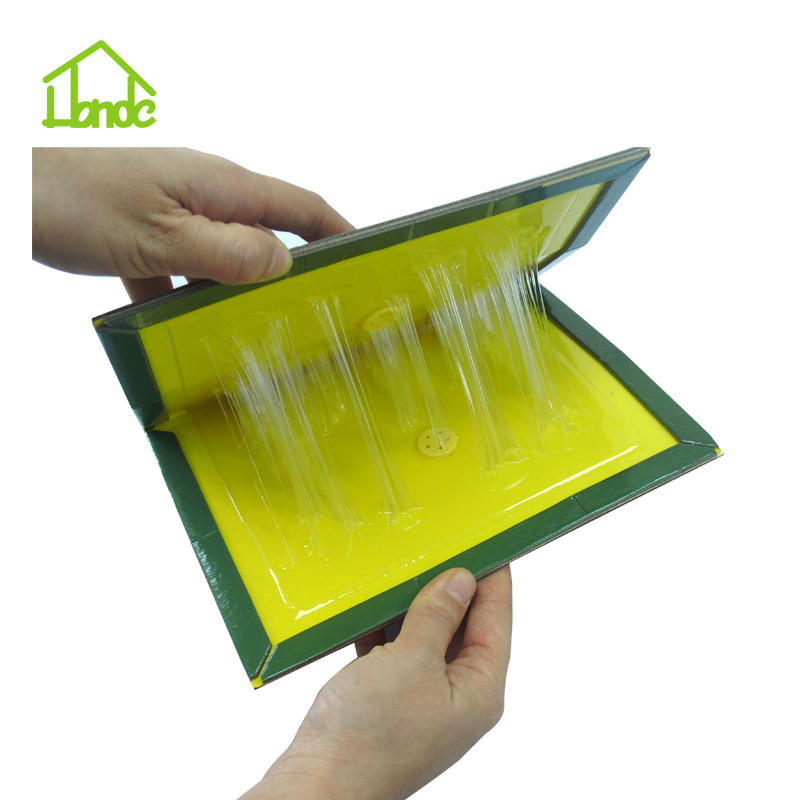 Looking for ideal Aphid Glue Trap Manufacturer & supplier ? We have a wide selection at great prices to help you get creative. 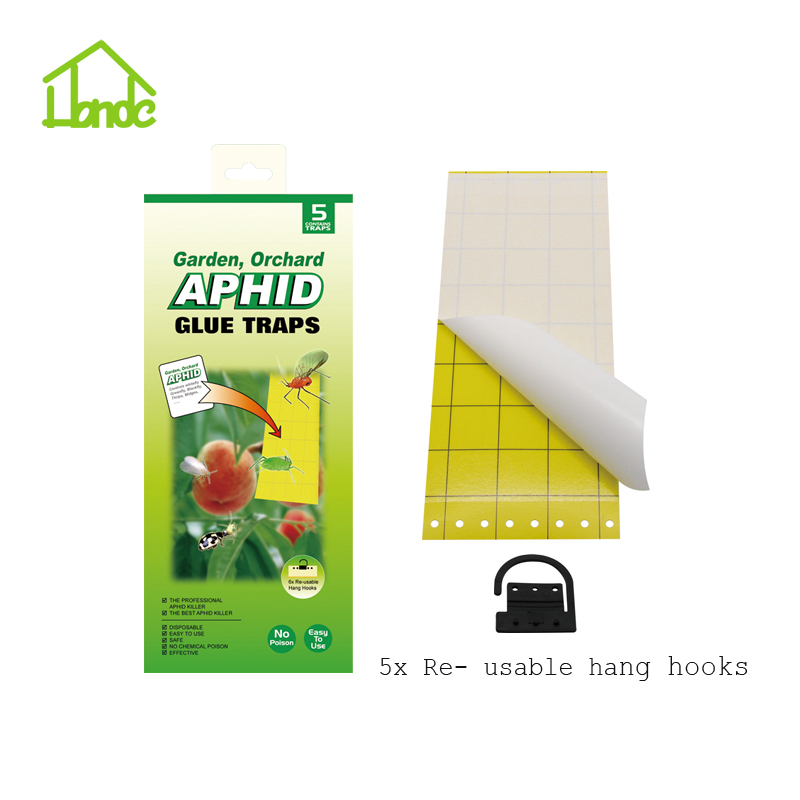 All the Insect Trap Adhesive are quality guaranteed. 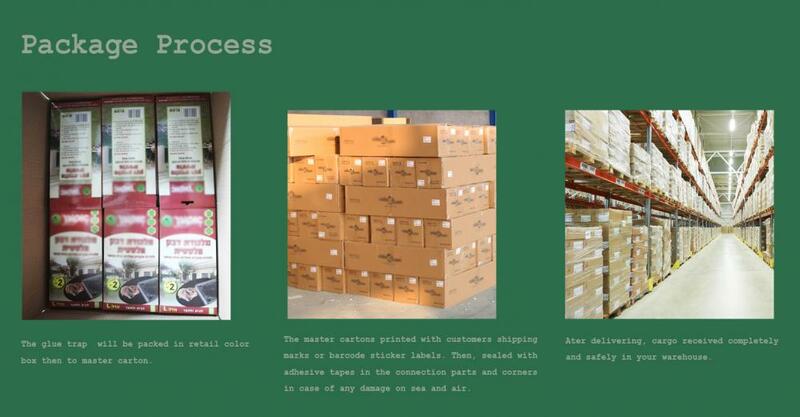 We are China Origin Factory of Insect Fly Trap. If you have any question, please feel free to contact us.